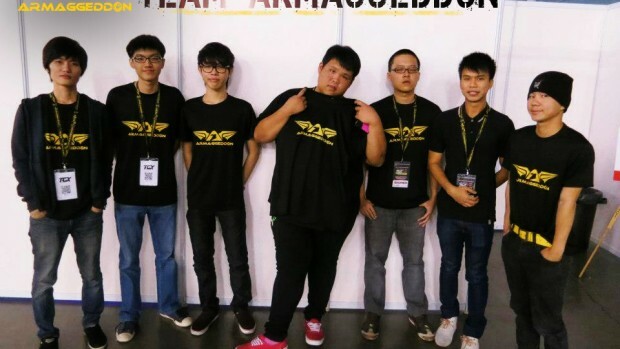 Team Armaggeddon’s manager Wanda Hu on Tuesday afternoon defended the ESL’s decision to allow Singapore Dota 2 Team Armaggeddon to participate in the League of Legends event at the Intel Extreme Masters Singapore Stop. ESL’s director of pro gaming Michal Blicharz apologised to the Singapore LoL community after the LoL community were reportedly up in arms over the circumstances which led to a Dota 2 team participating in a LoL event. But Hu defended the IEM organiser’s actions, writing in a public Facebook post that “ESL had nothing to be sorry for”. Robots Gone Bad had previously reported that Armaggeddon was asked to fill in the final spot in the LoL tournament just nine hours before the scheduled start of event. Hu went on to call out the LoL community for being unconstructive. She wrote: “Shouldn’t the teams which pulled out suggest relevant local teams that could participate and be responsible for pulling out, rather than leave ESL scrambling at the last minute? In my opinion, ESL had nothing to be sorry for. They have a schedule, there’s a slot, they offer it to the only local DotA2 team they knew of that was still functional and we took it. LoL players may look at it as a slap from DotA2 competitive players because there’s all this crap about which is the better game. But for us it’s simple, international event offers us an invite, we take it! For them it’s a good opportunity to rope in players from a different MOBA and see how their response to the game is. LoL is a tough game in it’s own right. What happened at IEM just proves that champions in each game are champions in their own right and that is all. Nevermind that we were up overnight trying out the game and getting used to it… Now we have to put up with all this finger-pointing. 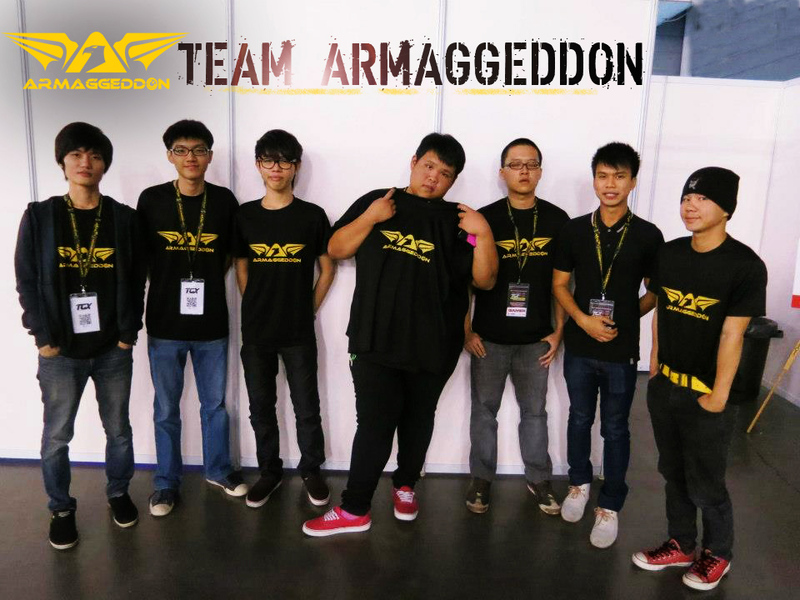 Armaggeddon’s Dota2 team is a zero to hero story. 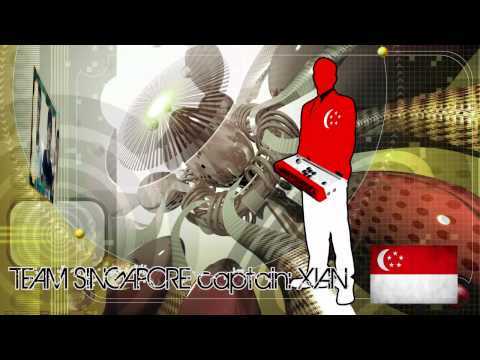 They were nothing and groomed and reshuffled into being within the top 3 teams in Singapore in a year. That’s their achievement. What say you keyboard warriors. Again… we’re thankful to ESL for offering us the opportunity and do not for one moment regret being at IEM. Sticks and stones can break my bones, but words can break hearts. I only wish that people can remember that it’s people who put these events together, that it’s people behind those characters that they’re watching on screen and it’s people who make up the team which turned up at the event… Not knowing that the LoL community would get so hostile.